Arinze Kene’s play Good Dog is set to come to Newcastle and Northern Stage on Saturday 9th February, with the show telling the story of growing up in a multi-cultural community. 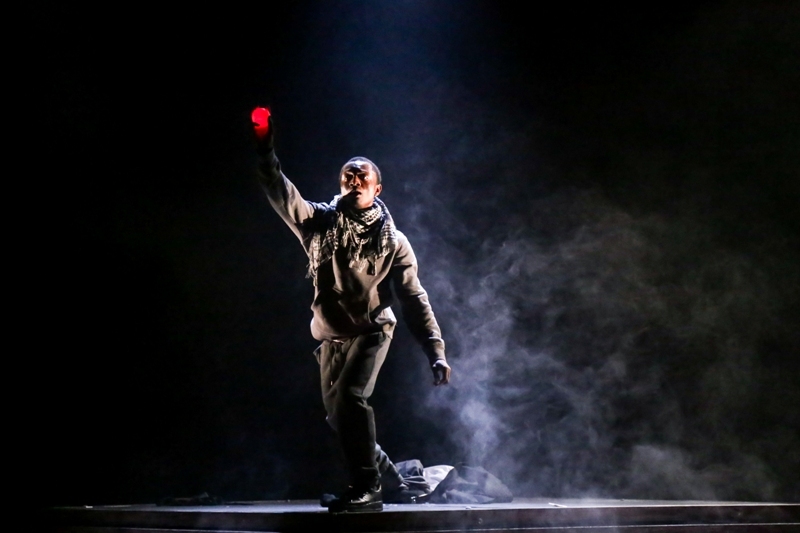 The play is gritty and honest in its depictions of the everyday injustices that force people into wanting to take back control and fight for what’s theirs, and it intelligently tackles the subject of the riots that swept London and some other UK cities back in 2011. With a modern soundtrack and smart, sharp set design, this challenging piece of theatre is thoughtfully observed and showcases what life is like for young people growing up in a modern, multi-cultural society. Good Dog is at Northern Stage, Newcastle on Saturday 9th February.